Comfortably nestled in a shady sylvan, right in the arms of Jim Corbett National Park, The Riverview Retreat, a Corbett Resort, is a tangible evidence of optimum luxury and comfort with a magical touch of mother-nature.The River Kosi quietly flows alongside the resort and abundant wildlife around will make your dream of a perfect holiday resort come true.The Riverview Retreat boasts independently air-conditioned rooms and cottages with drawing room and small kitchenette. 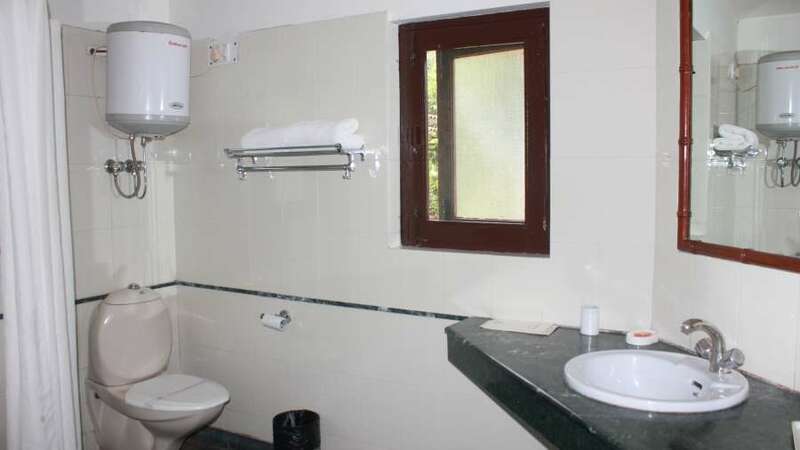 The facilities are wonderfully done for individuals who want to do their own things. 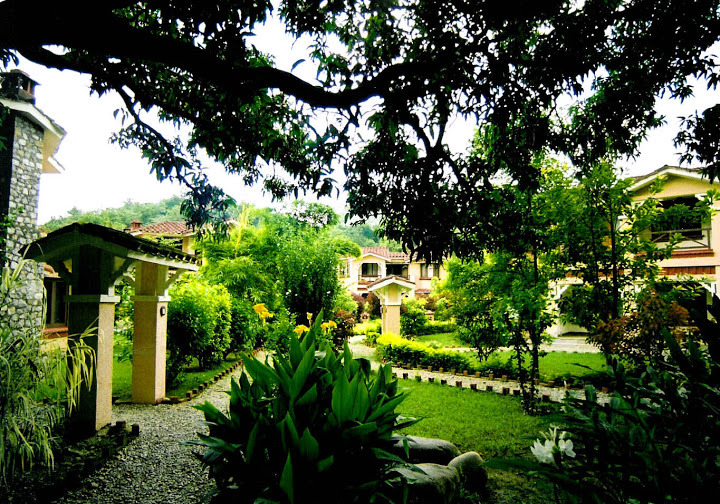 Sloping tiled roofs, cool stone floors with throw rugs and block wood furniture allow maximum comfort while continuing the fantasy of being in the wilds.The resort offers an intimate ambience with private sit outs and garden, offering a complete family holiday experience. The essence of Indian lifestyle is captured in understated luxurious rooms that combine clean line and subtle colours with simple and design elements. So, relax in your private heaven and feel like a king of the wilds in the luxurious ambience of one of the best forest lodges in the Corbett National Park. 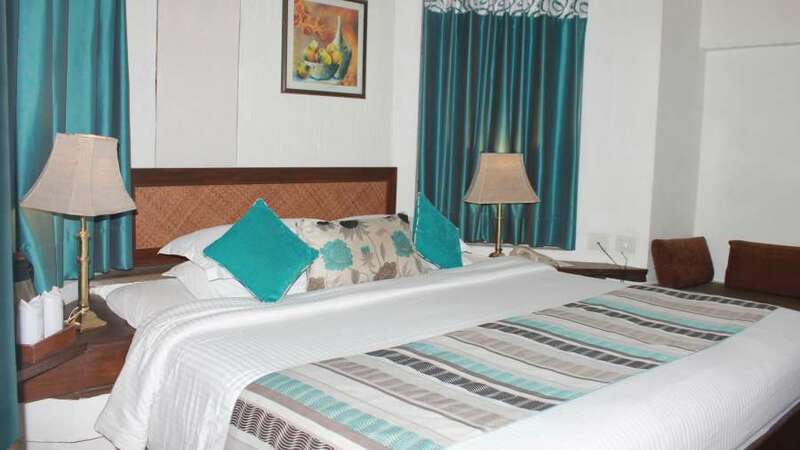 Spread over an area of 8 acres The Riverview Retreat also includes of one of the best restaurants in the expanse which lives up to the expectations of a true gourmet. 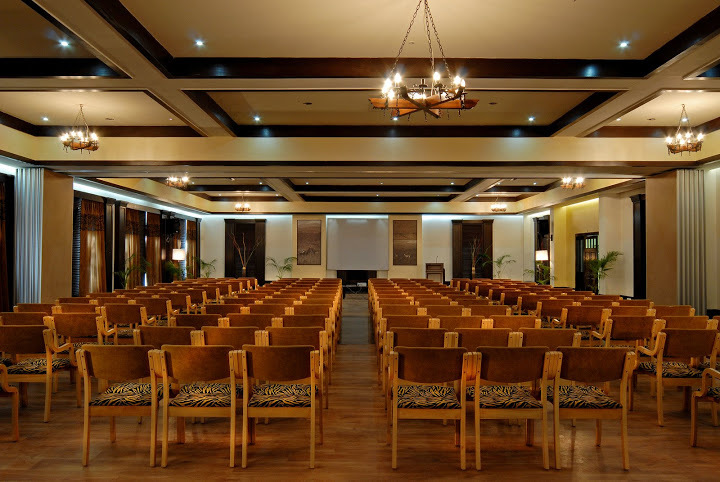 Conferencing facilities are equally taken care of to meet your business agendas. 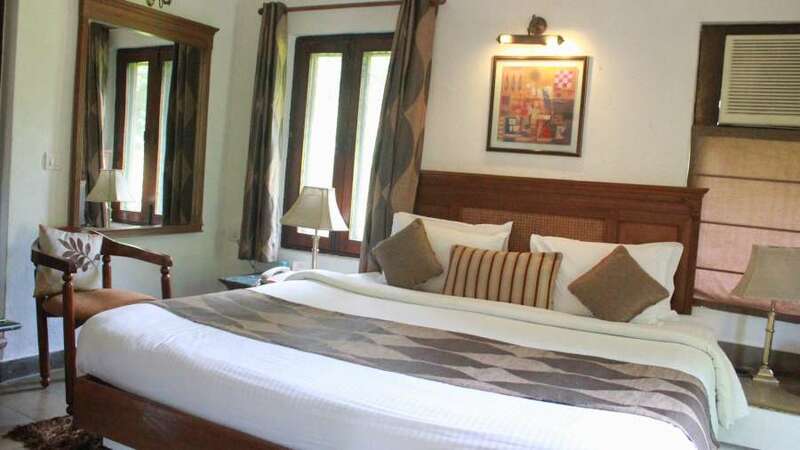 Deluxe Room at The River View Retreat is an ideal place to slip in after a daylong excursion to the Corbett National Park. 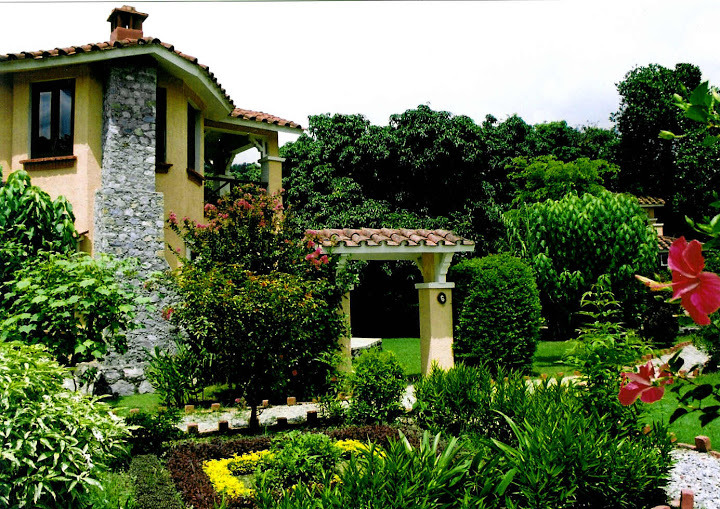 The large bay window offers a panoramic view of plush lawns and green environs. Displaying an attractive contemporary design with tasteful furnishings, Superior Room at The River View Retreat offers a perfect blend of comfort and privacy to guests. 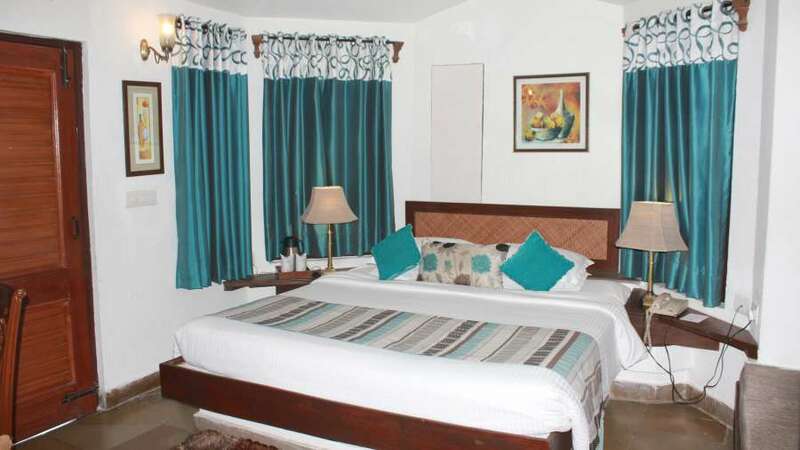 With a contemporary decor, meticulous to the last detail, Duplex Room at The River View Retreat is one of the most sought after rooms in Corbett Park. 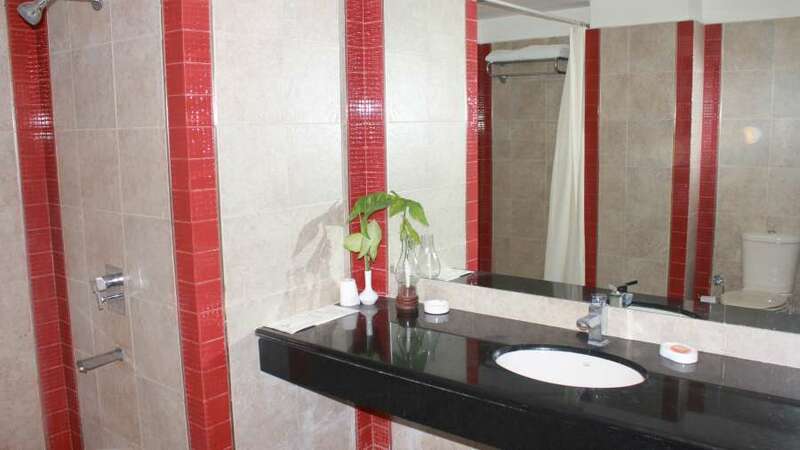 This room is a preferred choice of small families searching for a homely ambiance. 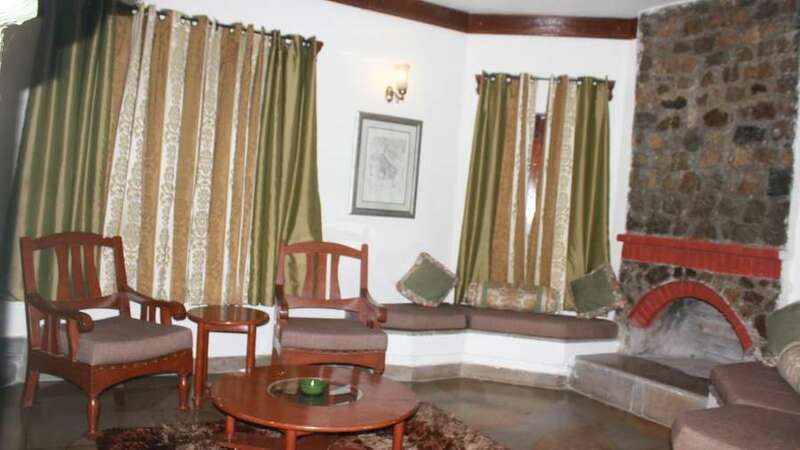 The Leopard Lodge, having two bedrooms, a lobby, sit out, balcony and a garden, is spaciously built and thoughtfully designed with sloping tiled roofs, cool stone floors with throw rugs and block wood furniture. Tiger Lodge at The River View Retreat makes a perfect hideaway in the woods. With three spacious bedrooms, a lobby, balcony and a sit out, this Lodge offers maximum comfort while continuing the illusion of being in the wild. The sloping tiled roofs, cool stone floors with throw rugs, and block wood furniture creates a wild natural ambience for you. Room rates may vary for weekends. 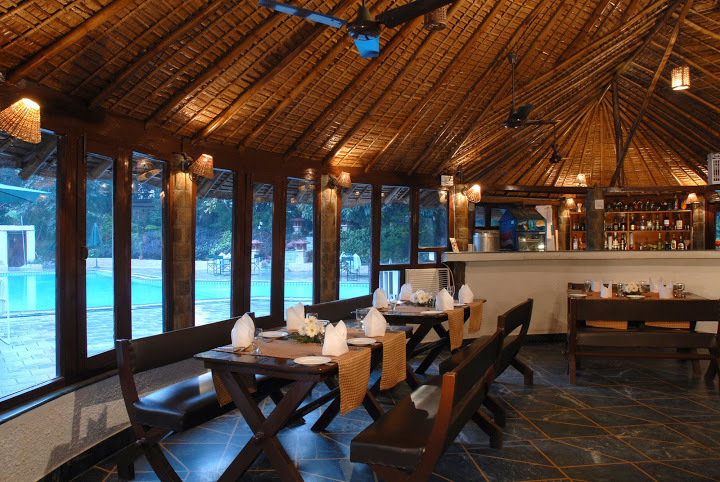 Set in the Jim Corbett National Park, this remote, riverside resort is set on 8 acres surrounded by woodlands.